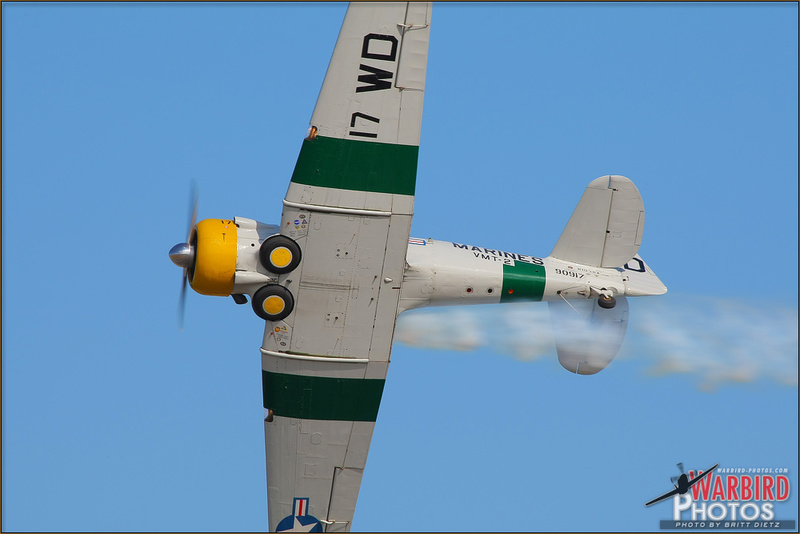 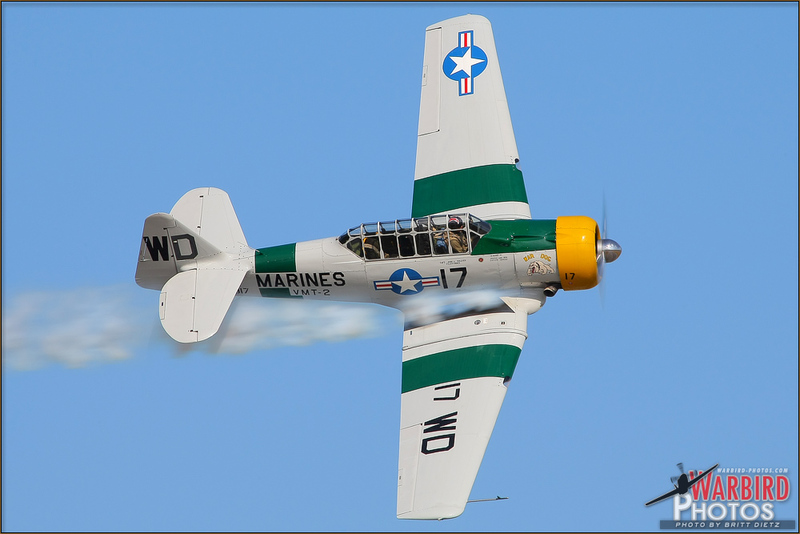 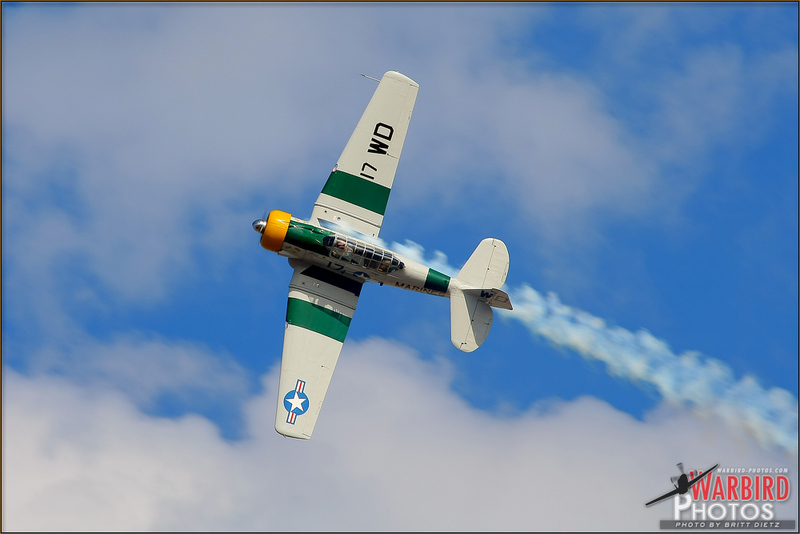 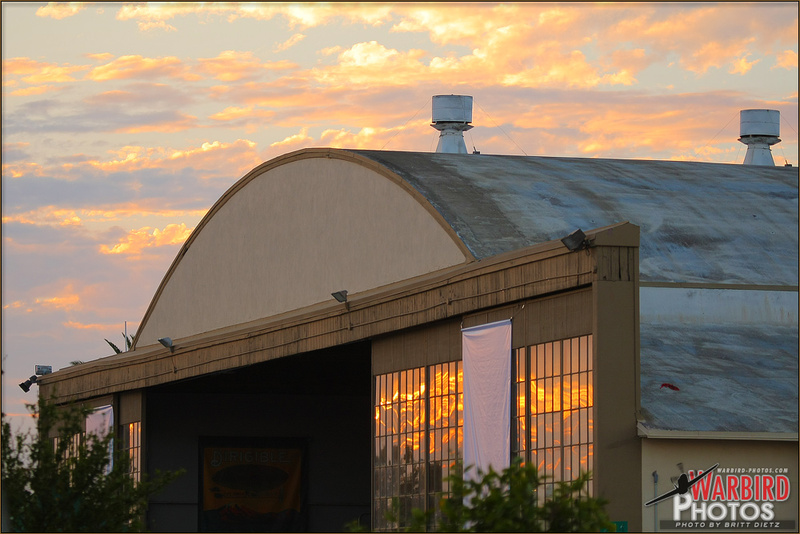 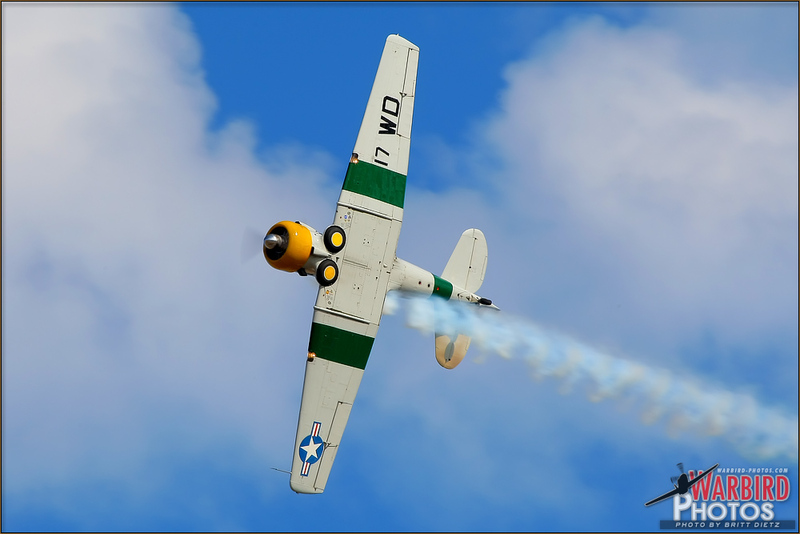 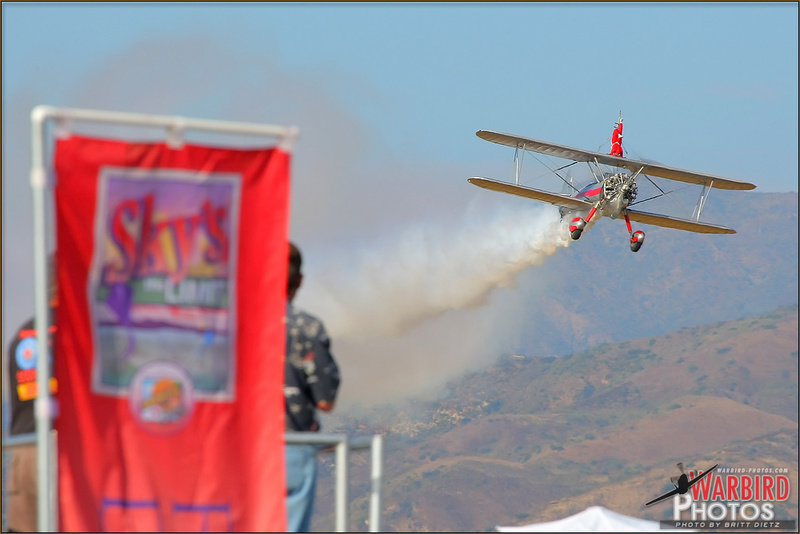 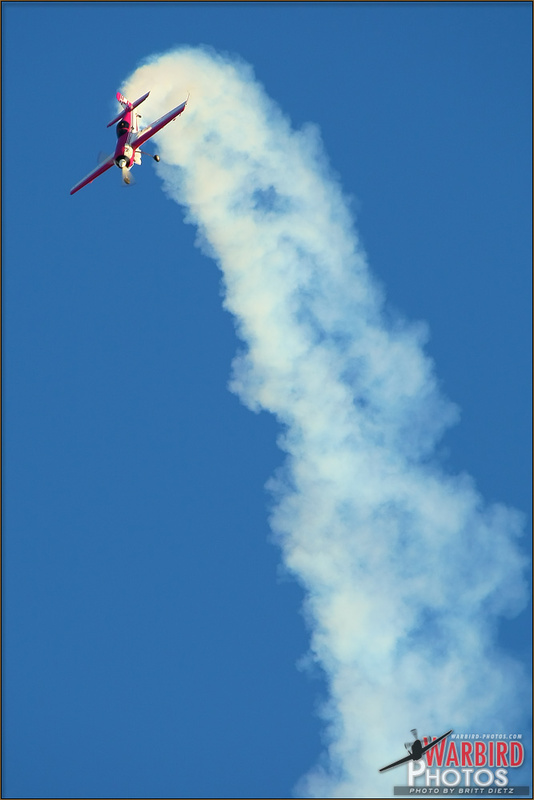 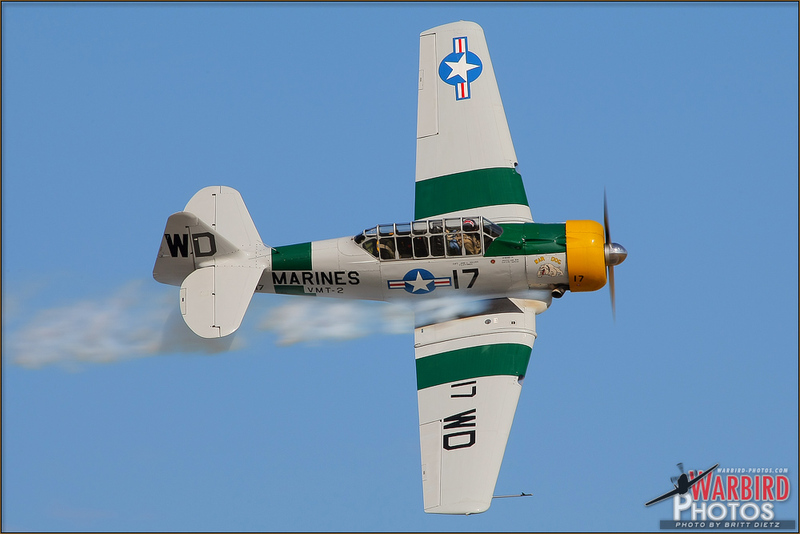 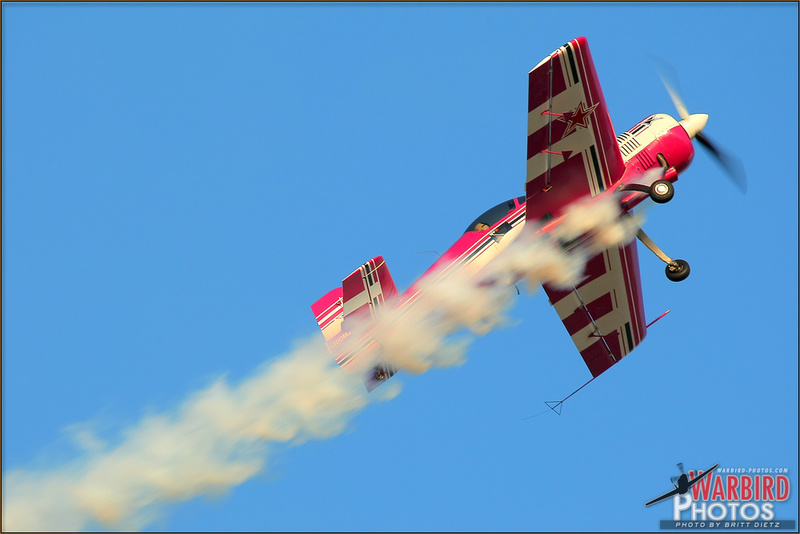 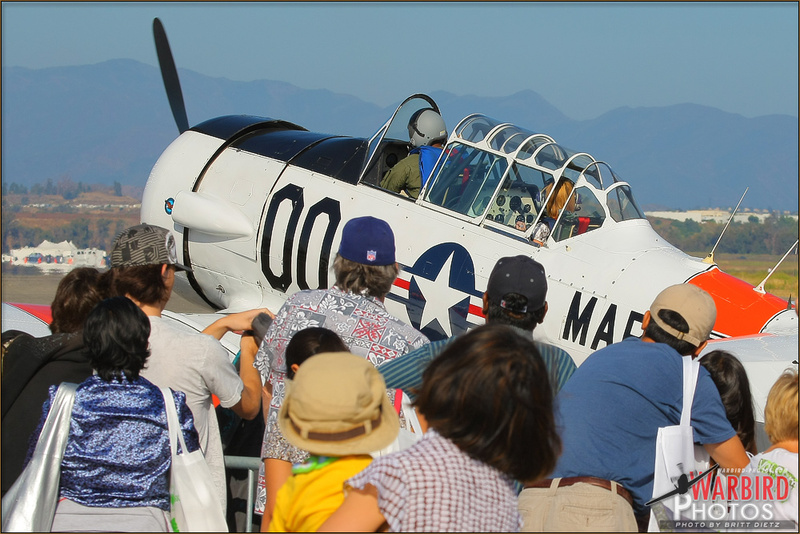 While only a small echo of the once great MCAS El Toro Airshows, the Great Park Airshow is a tribute to the mighty Marine base that closed in 1998. 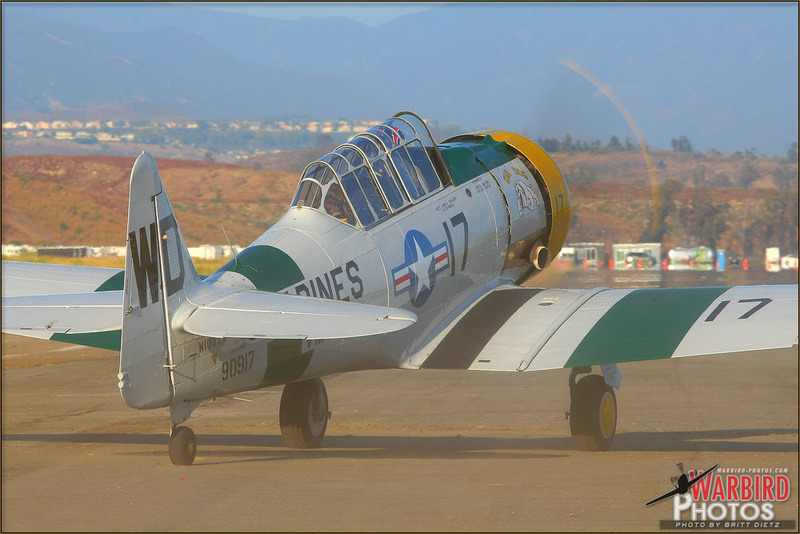 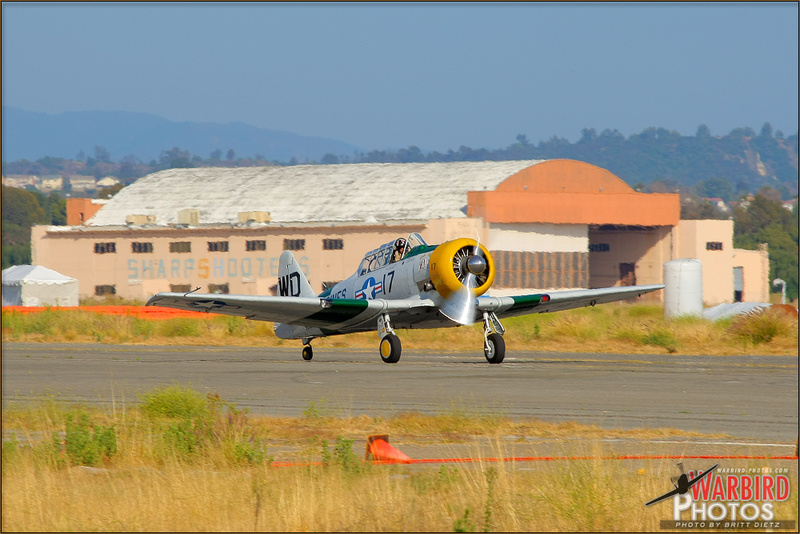 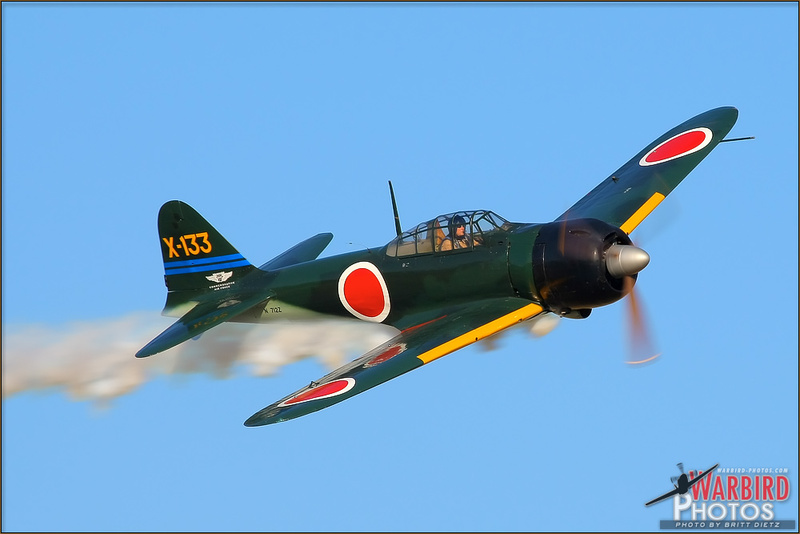 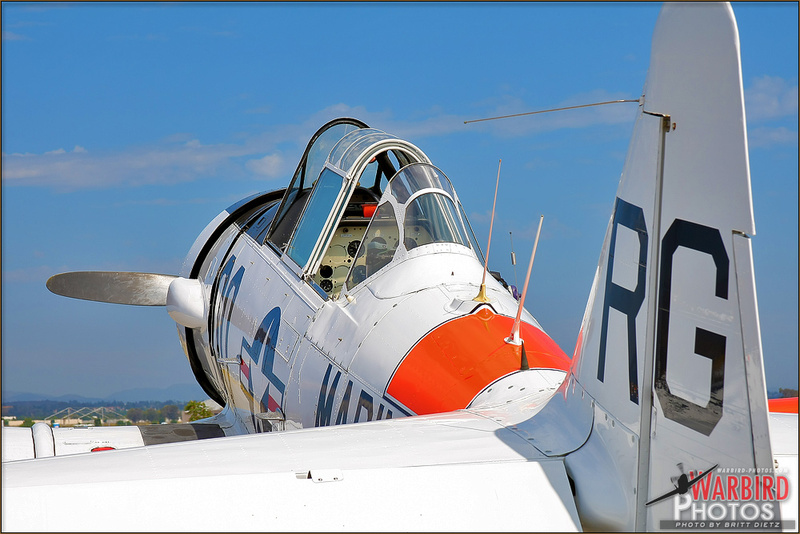 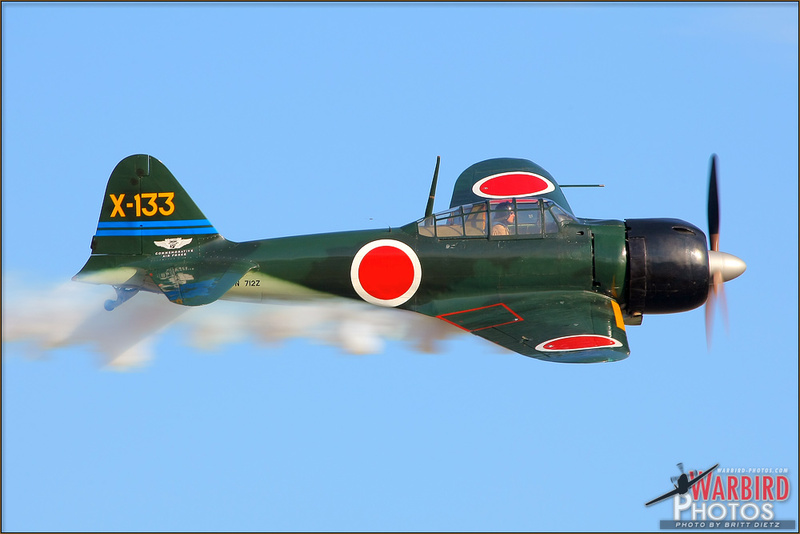 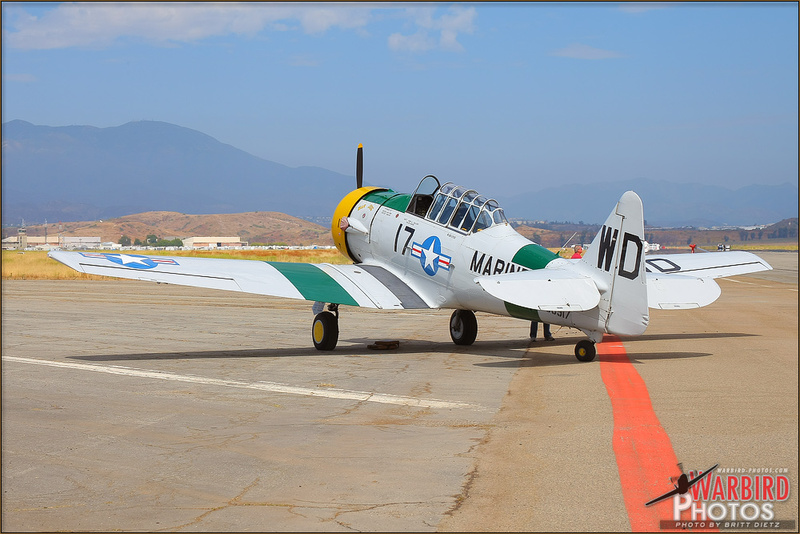 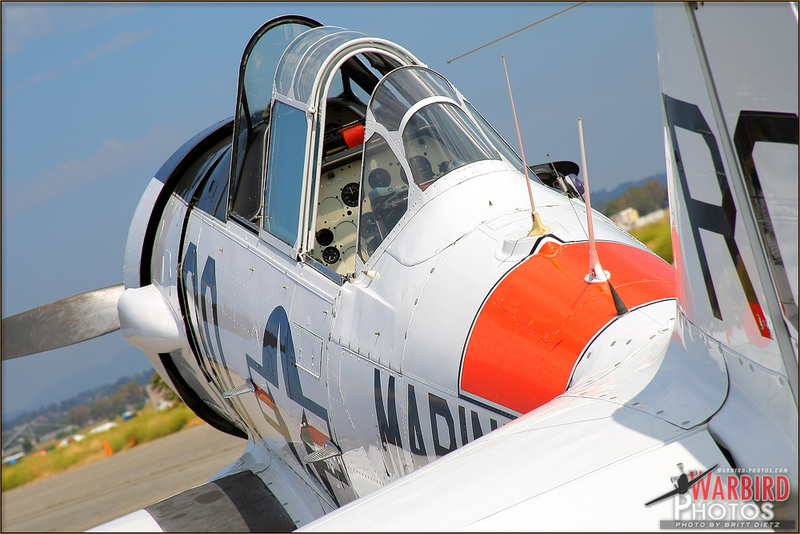 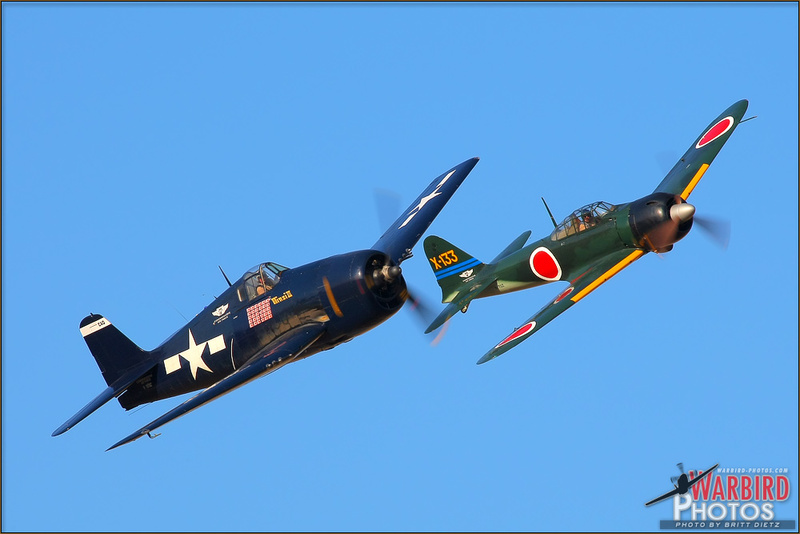 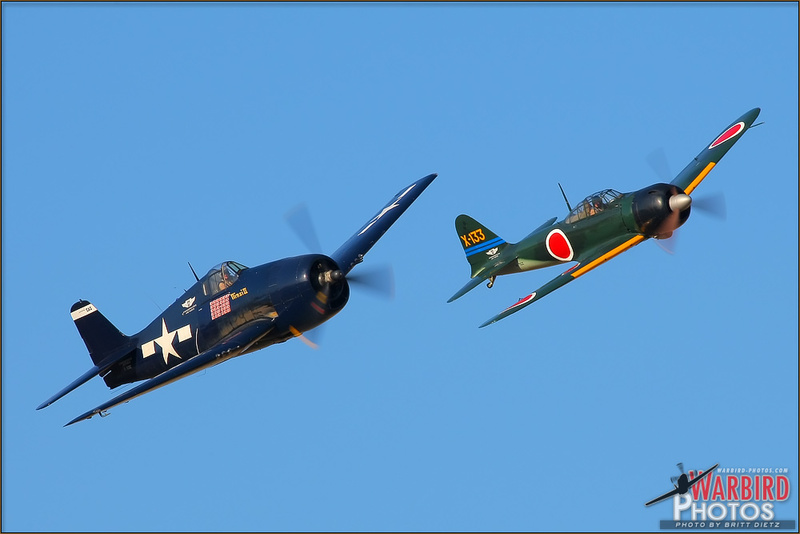 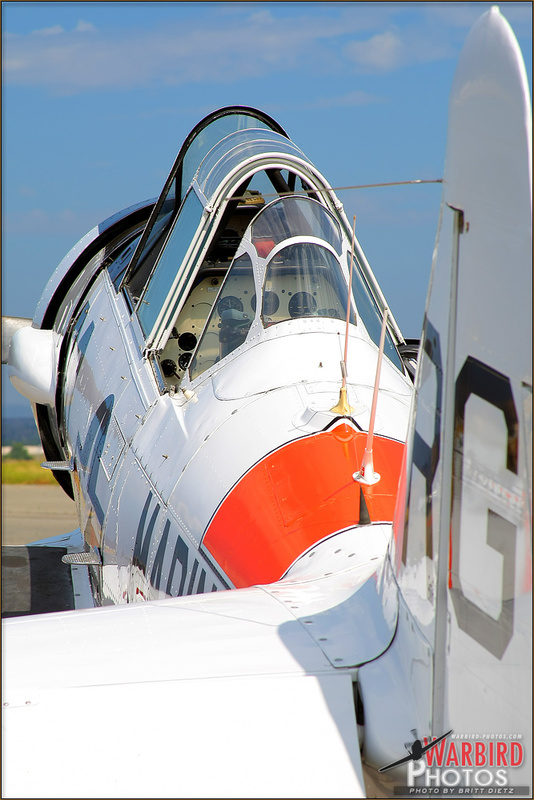 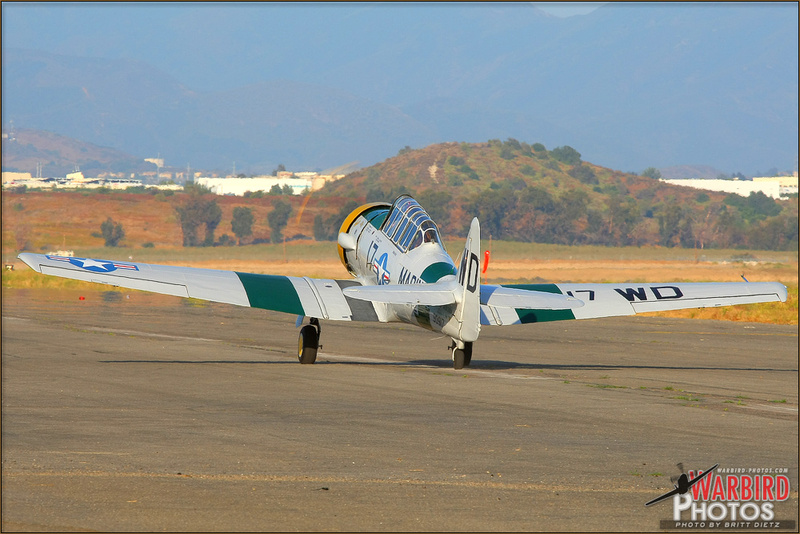 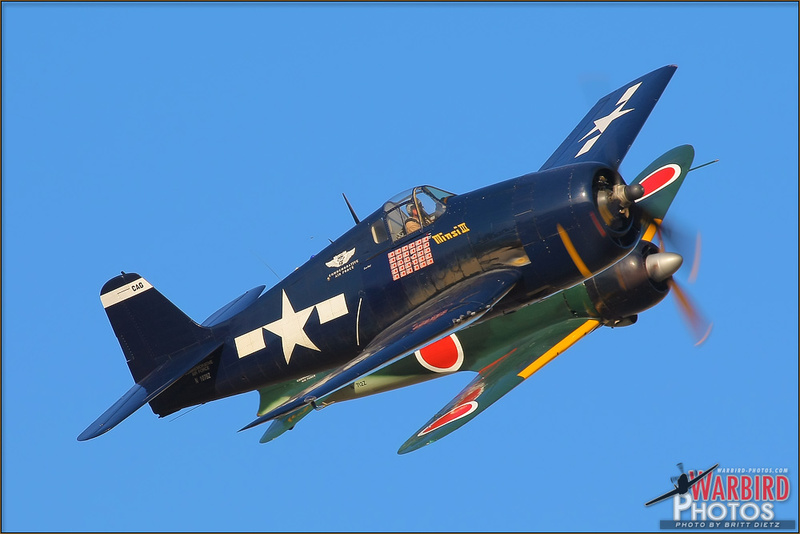 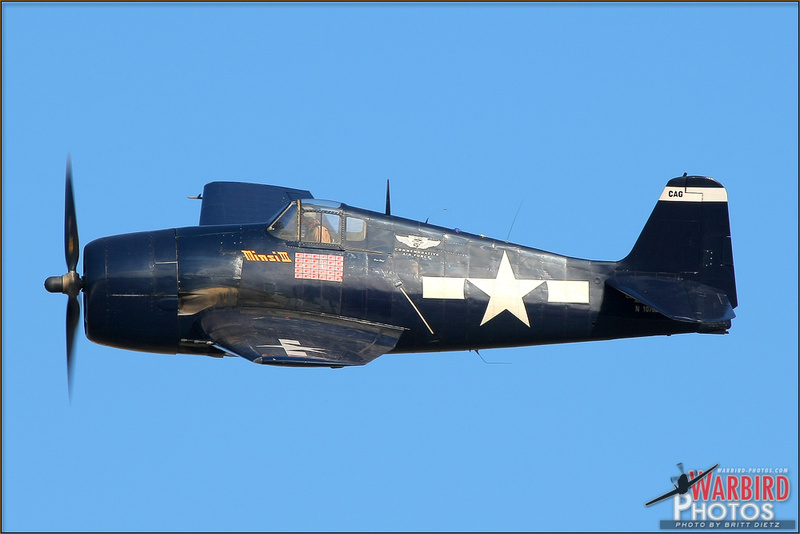 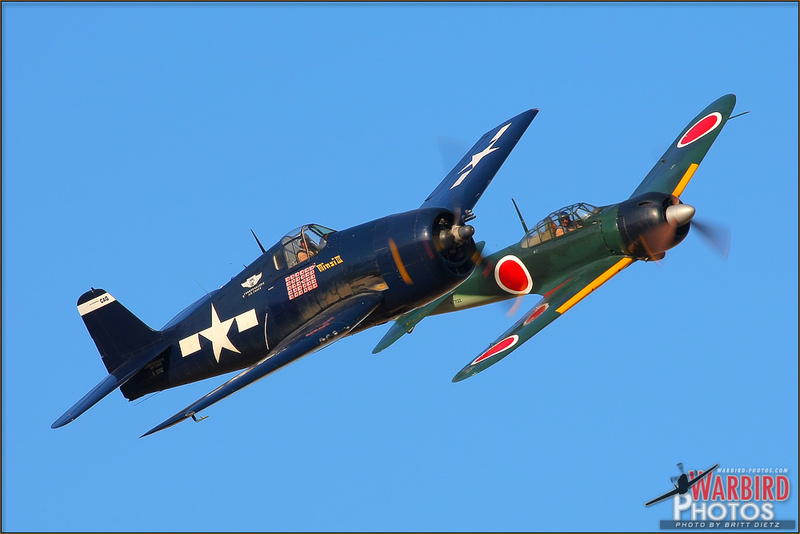 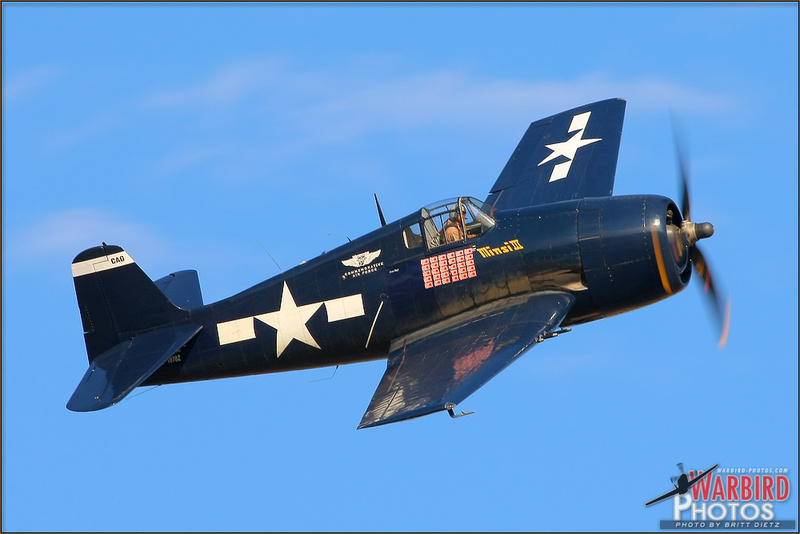 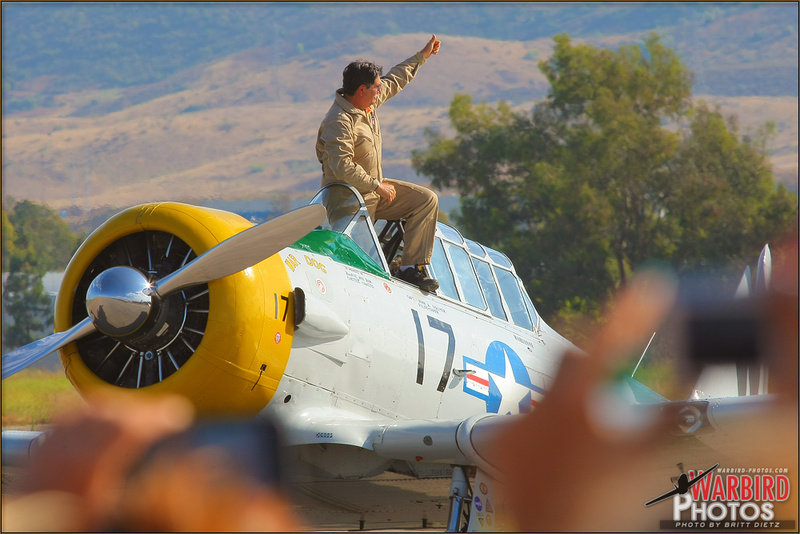 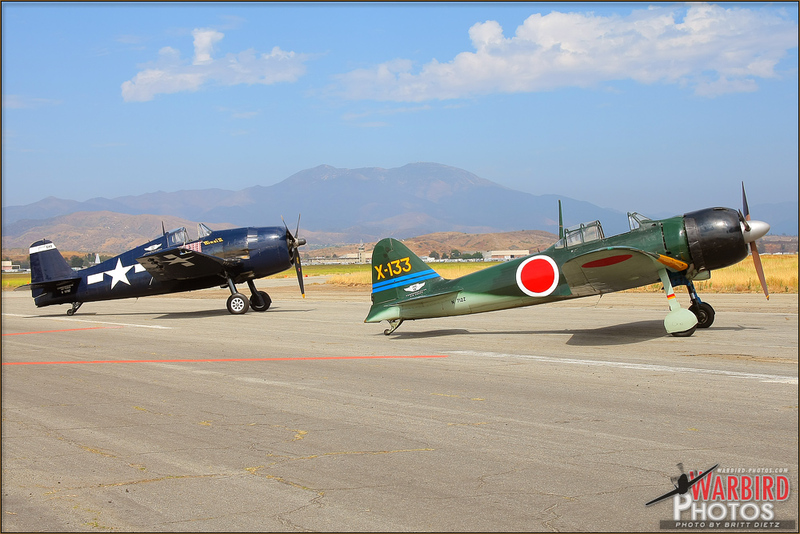 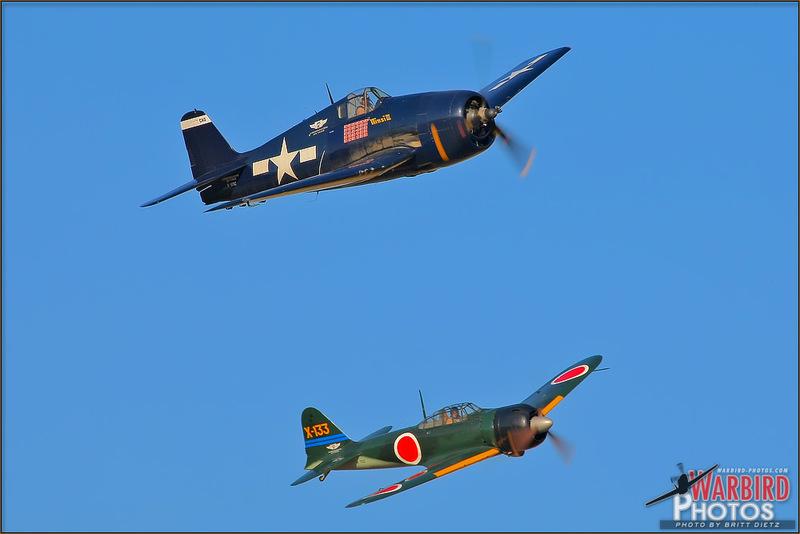 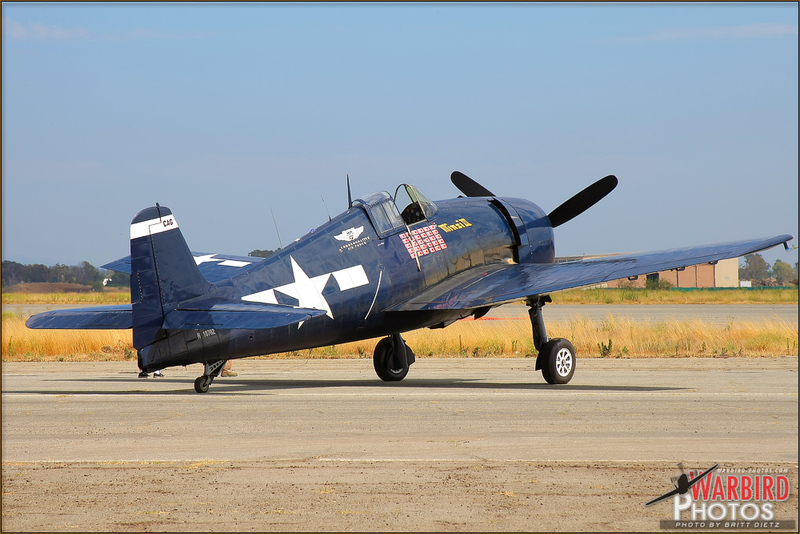 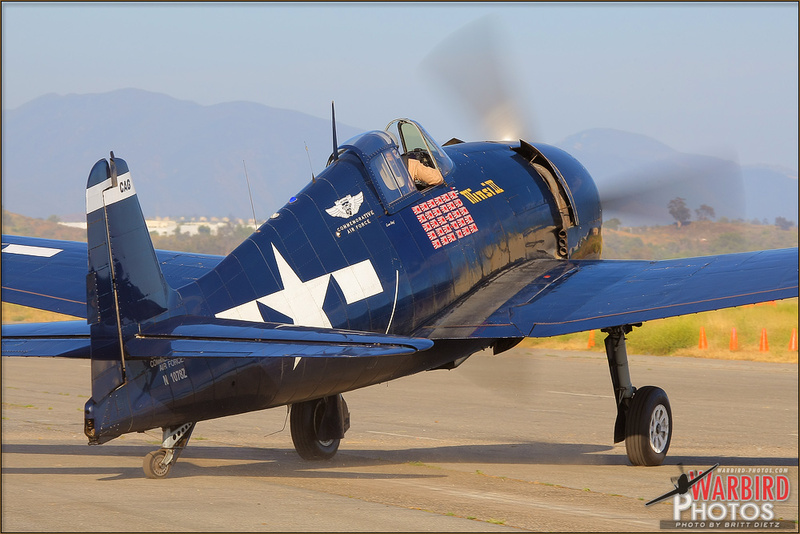 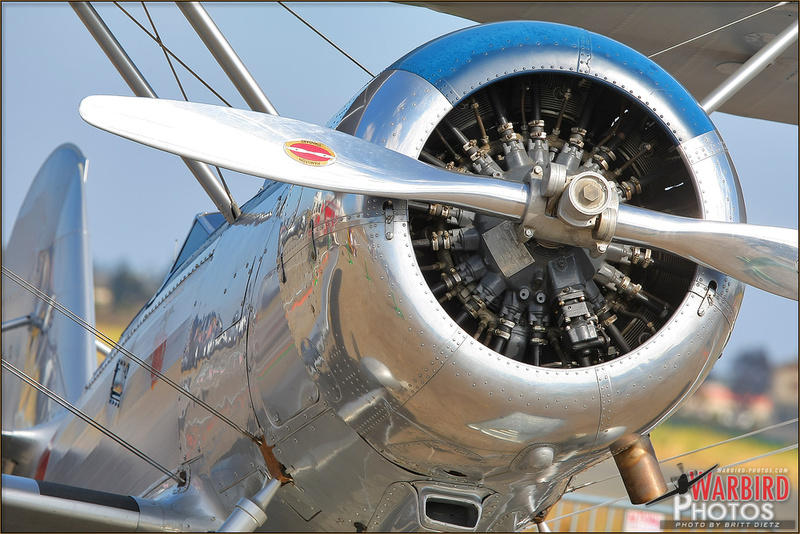 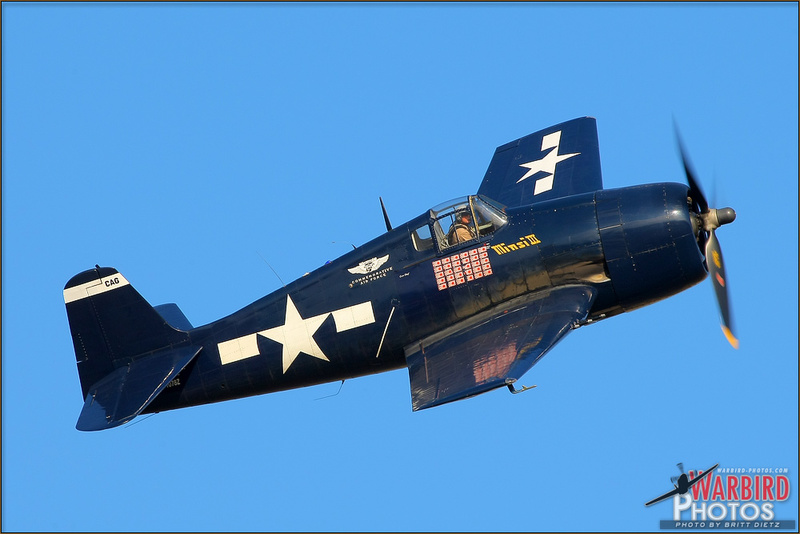 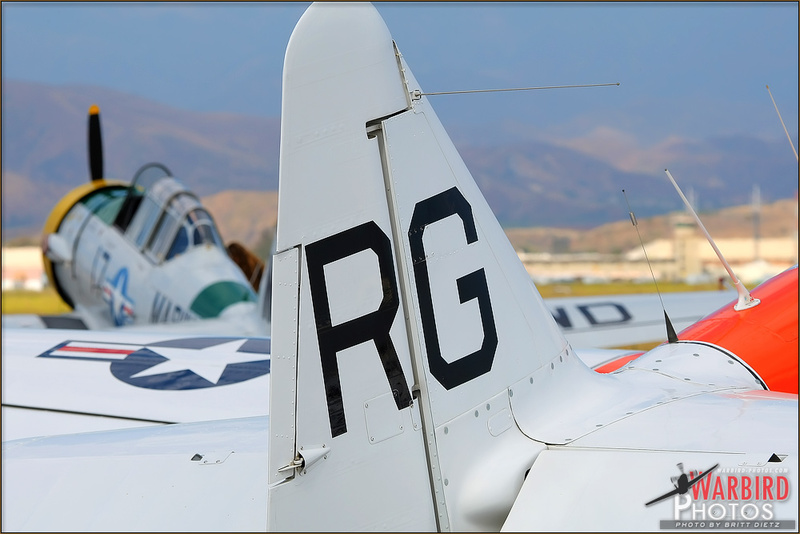 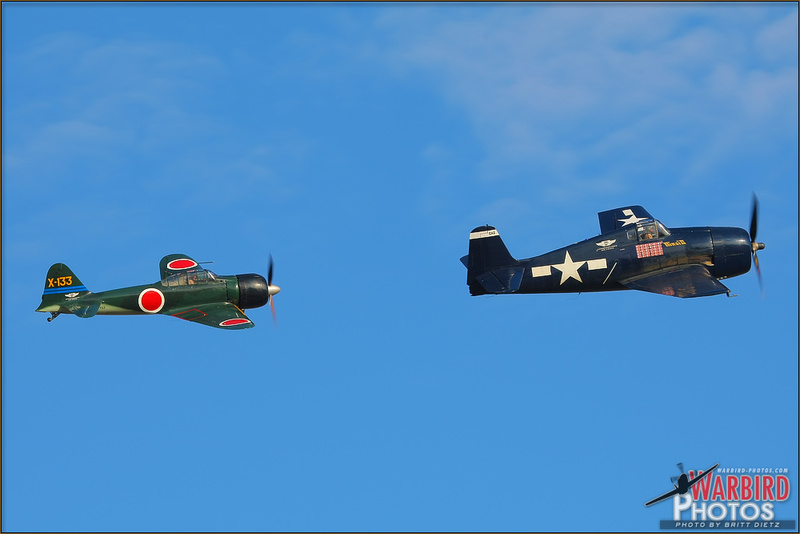 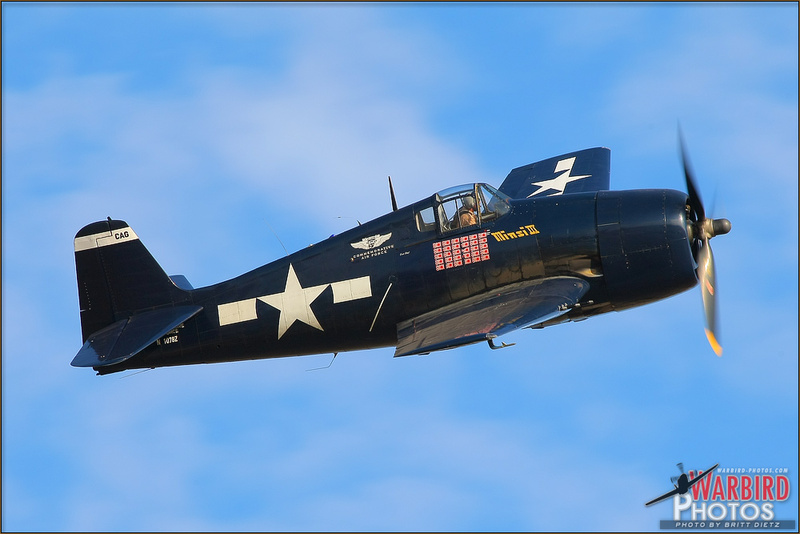 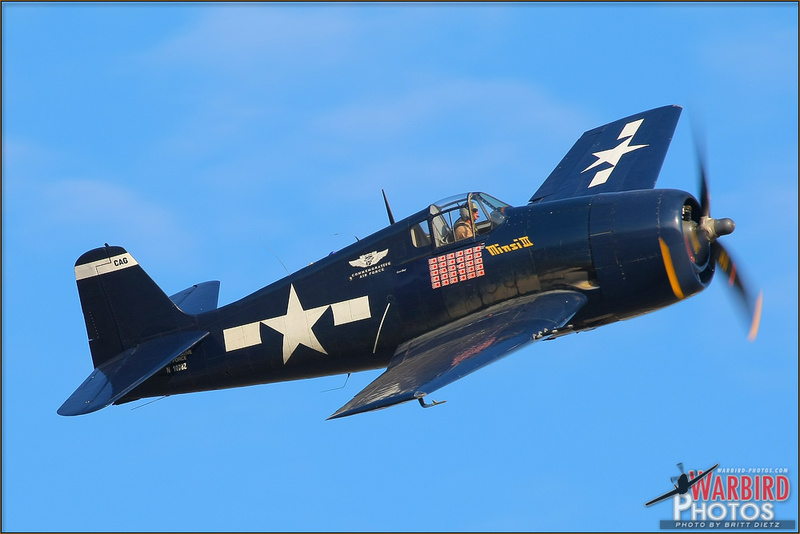 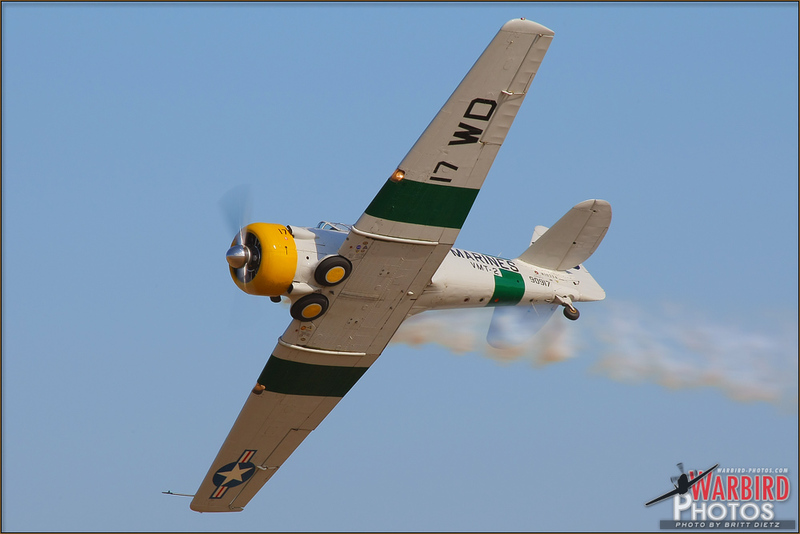 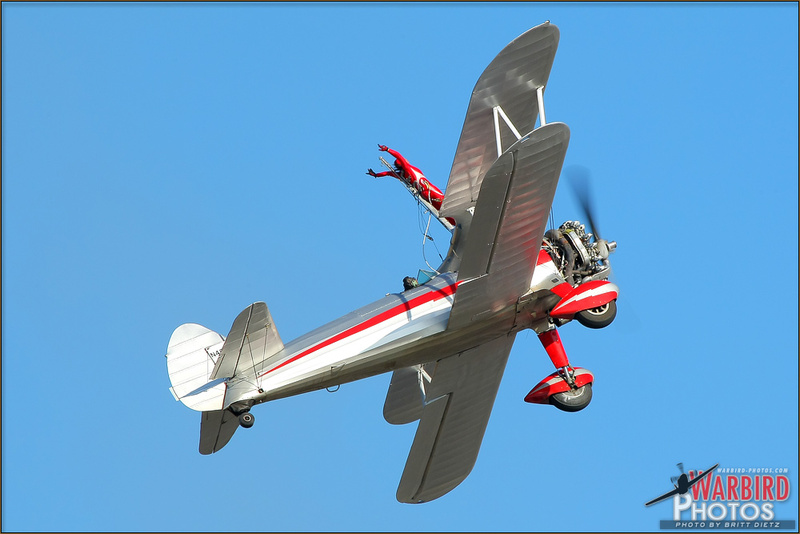 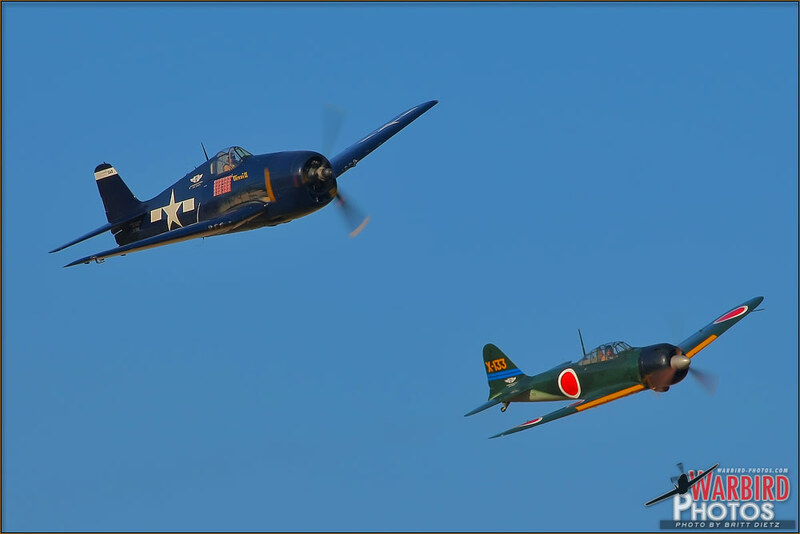 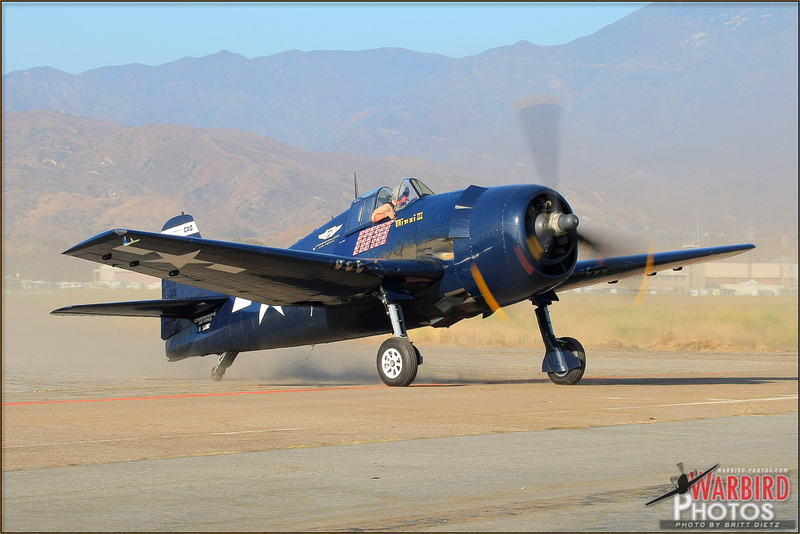 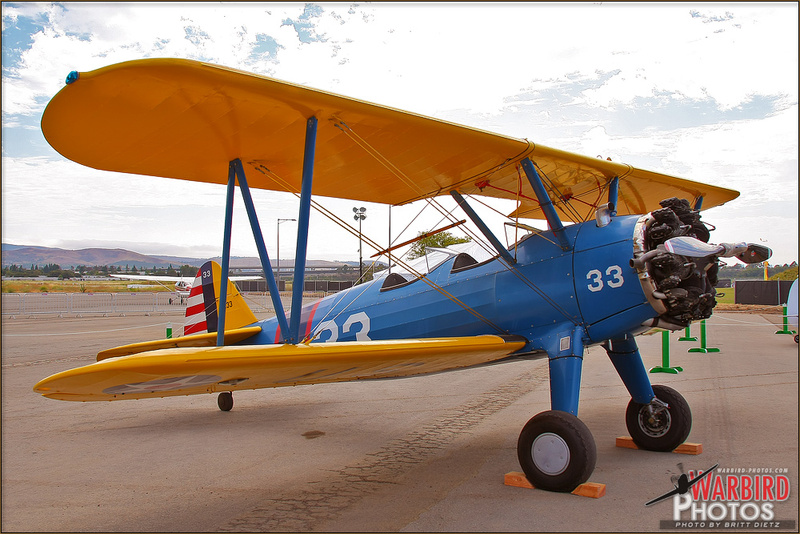 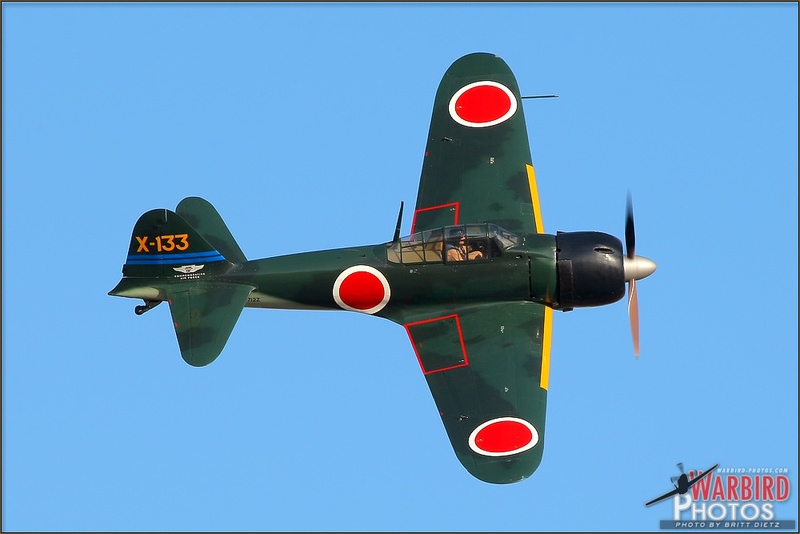 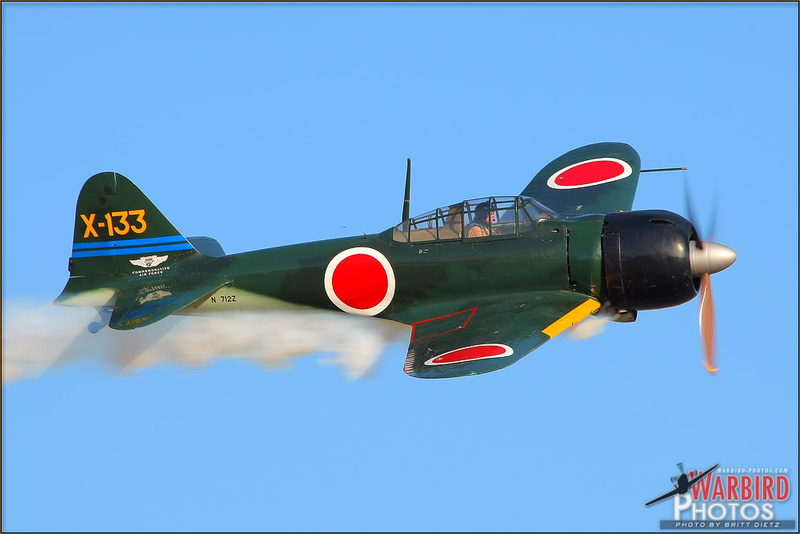 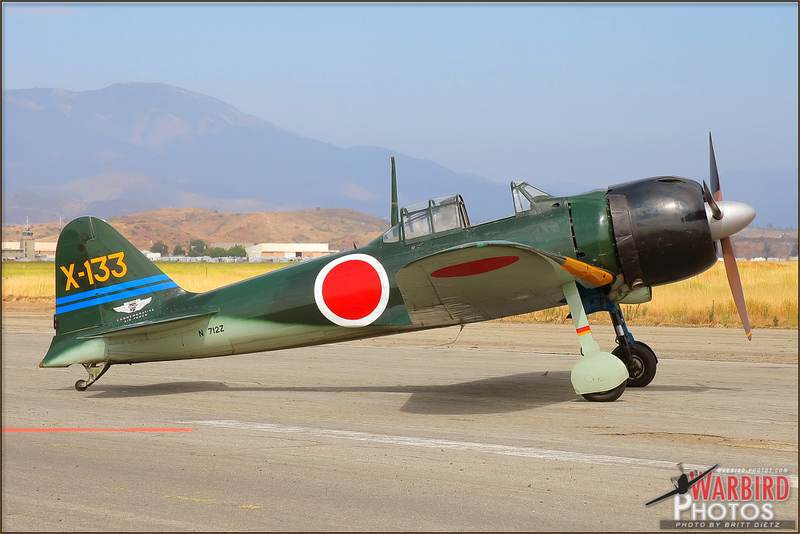 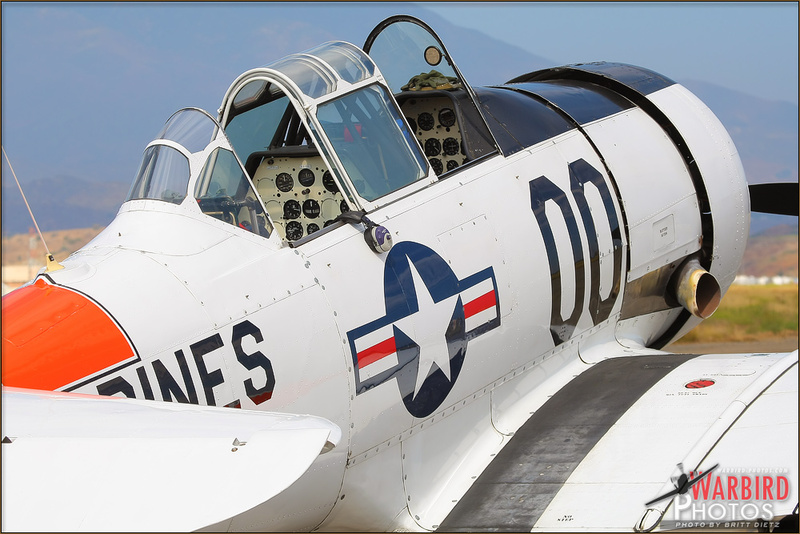 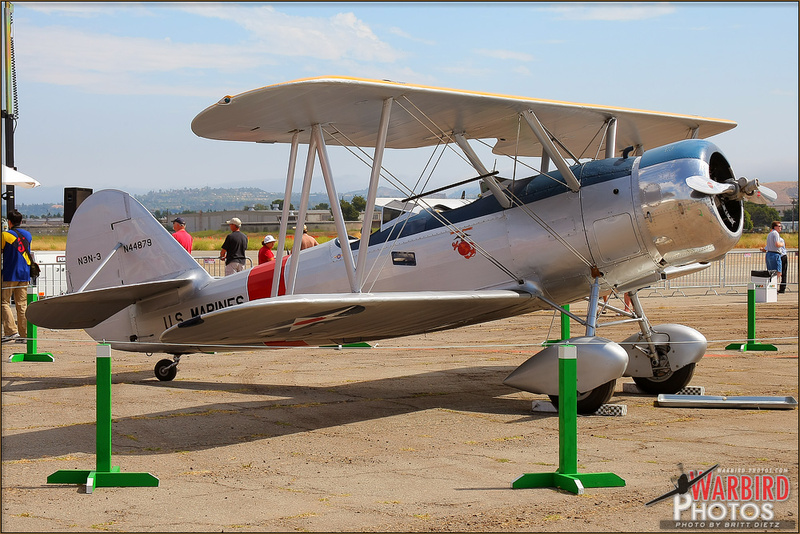 Featuring a nice assortment of warbirds and aerobatics for a show of this small size, the Great Park Airshow brings out many people from the Orange County area who want to remember the old days on base along with the sights and sounds that made up MCAS El Toro. 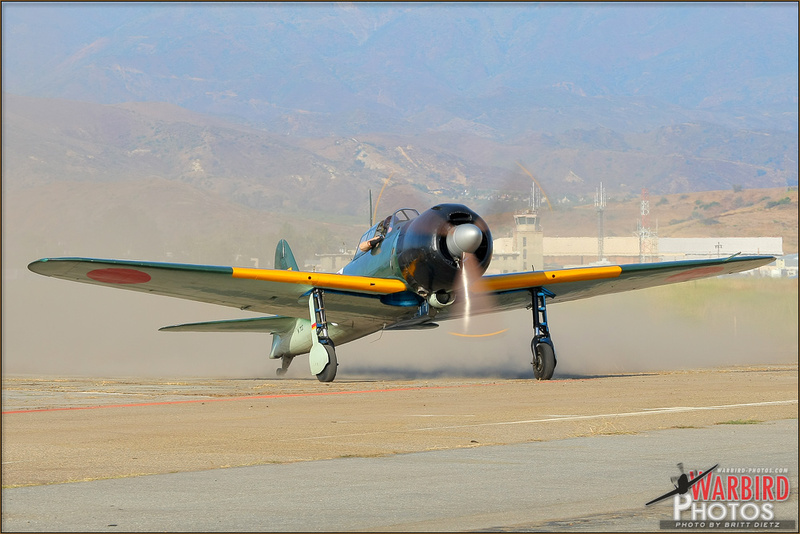 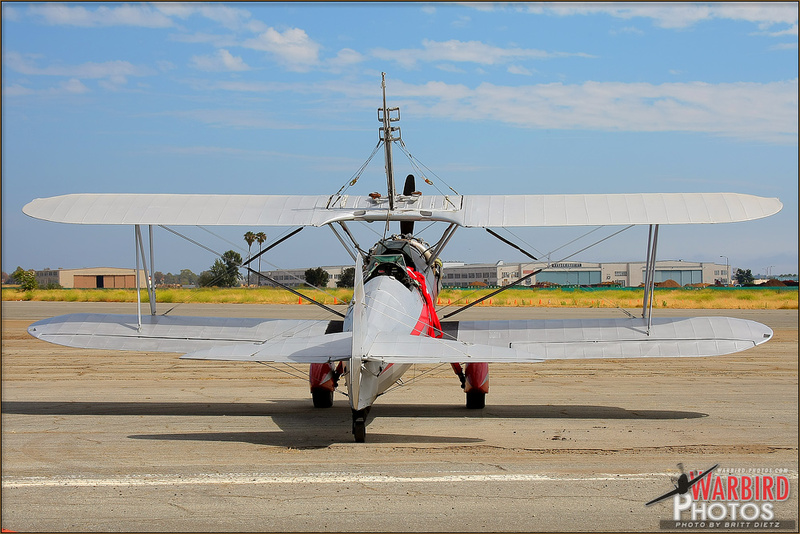 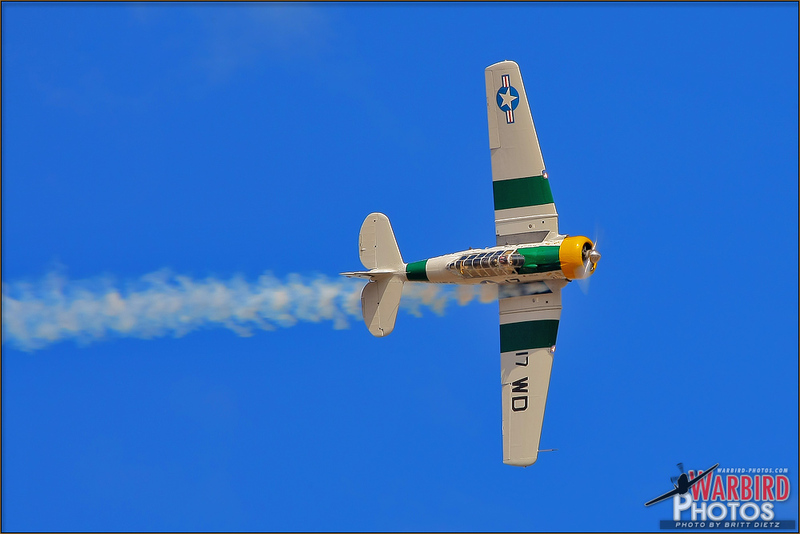 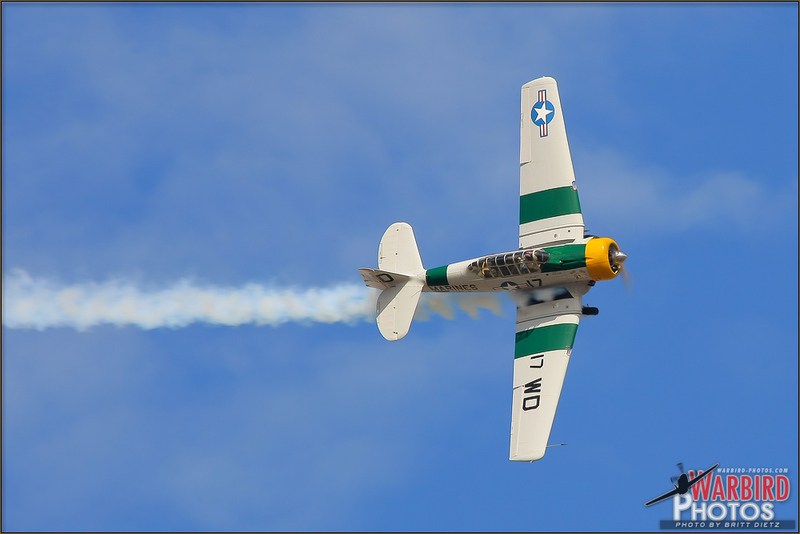 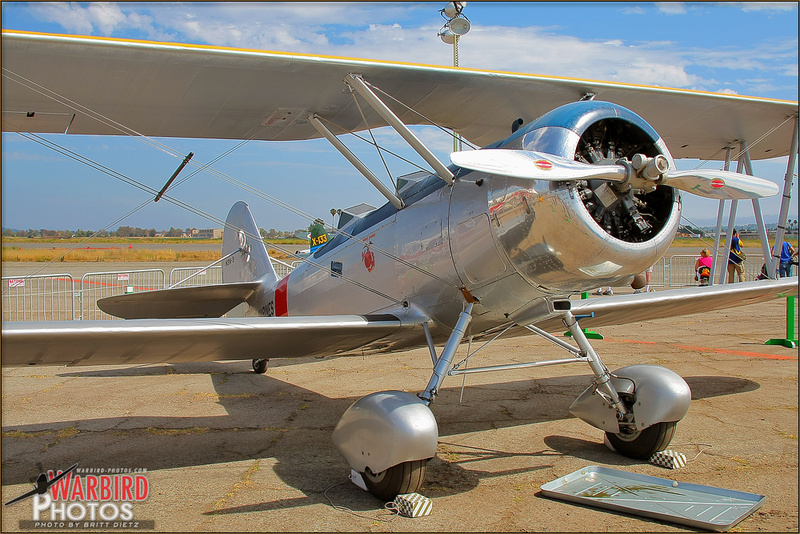 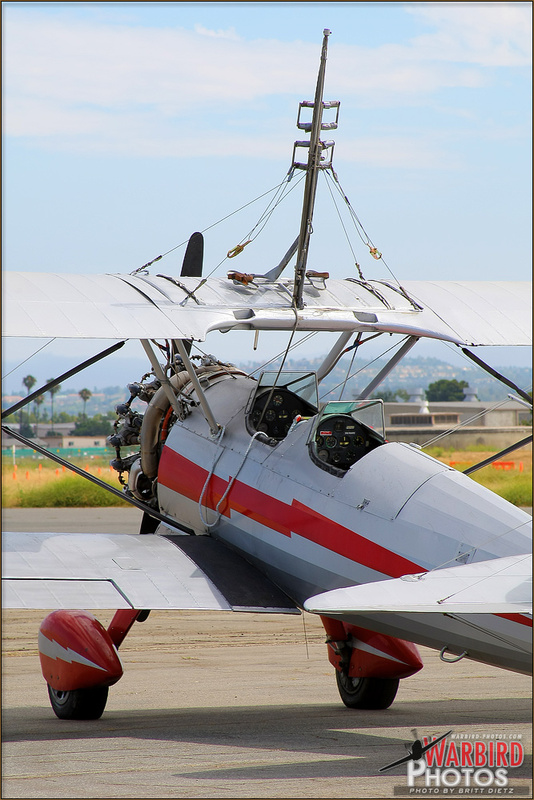 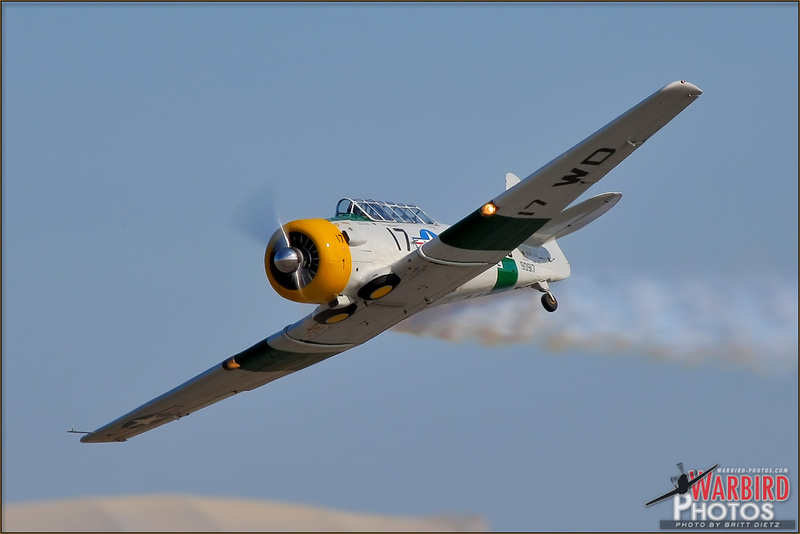 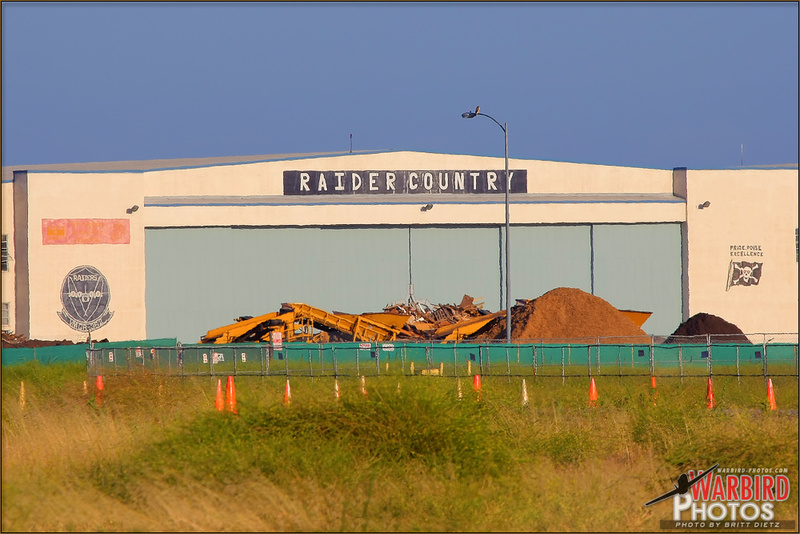 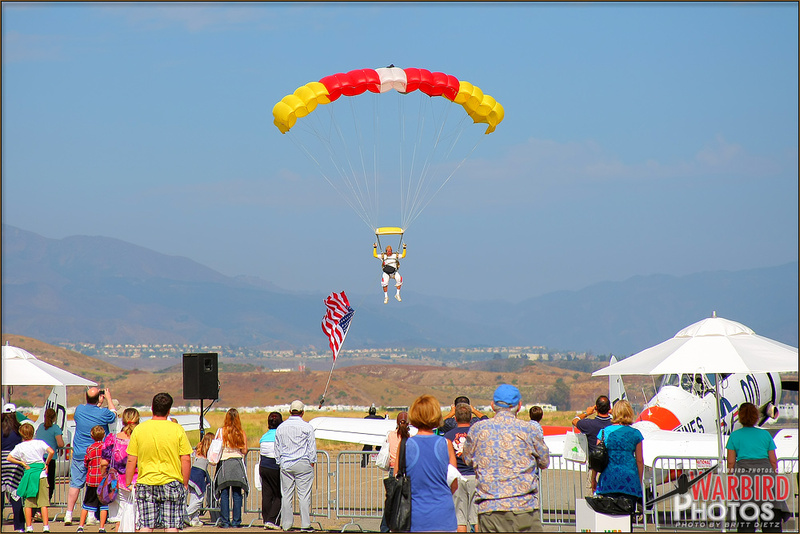 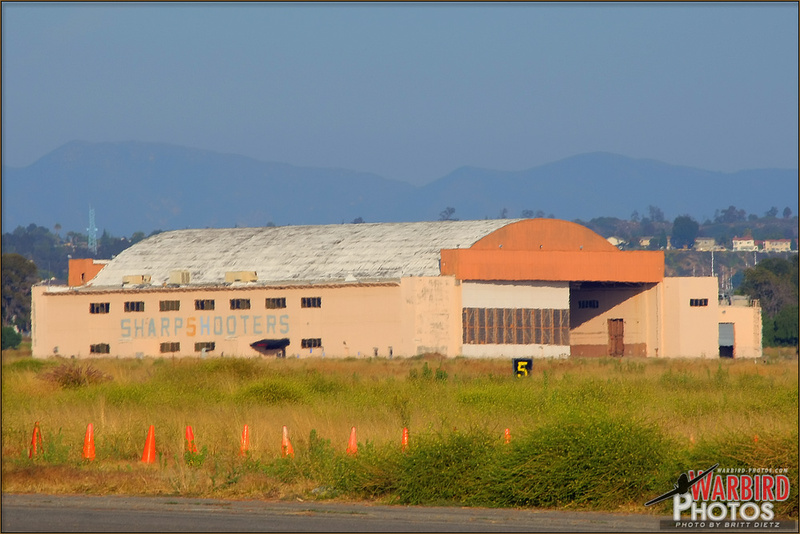 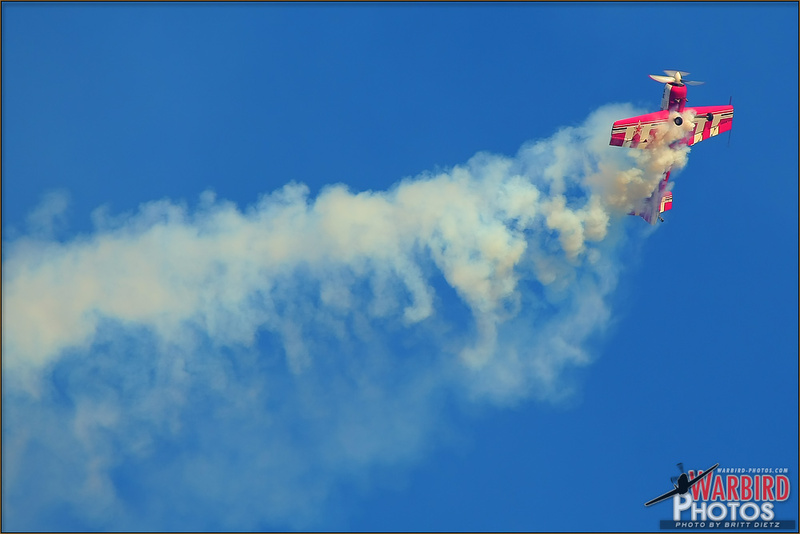 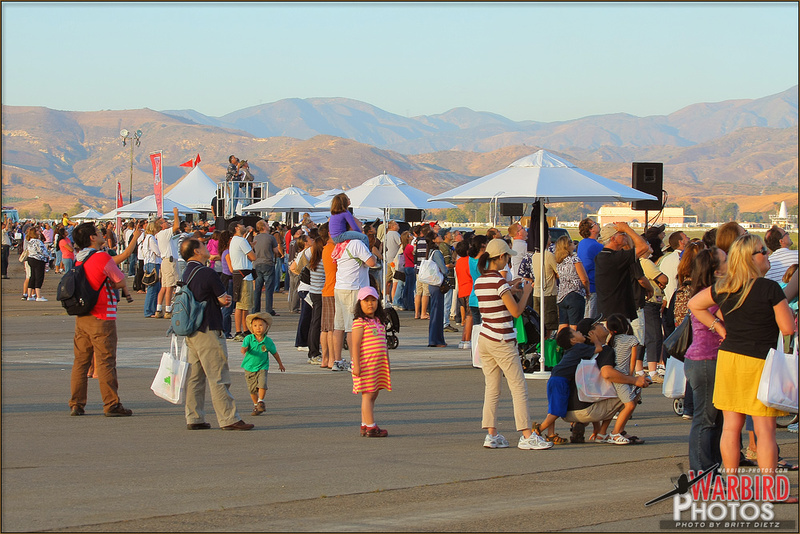 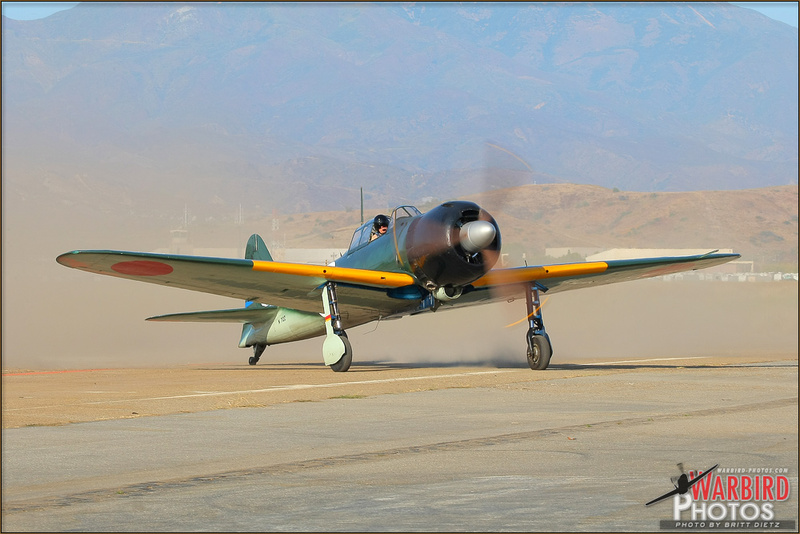 Photo gallery from the July 10, 2010 MCAS El Toro Airshow 2010 featuring 72 images. 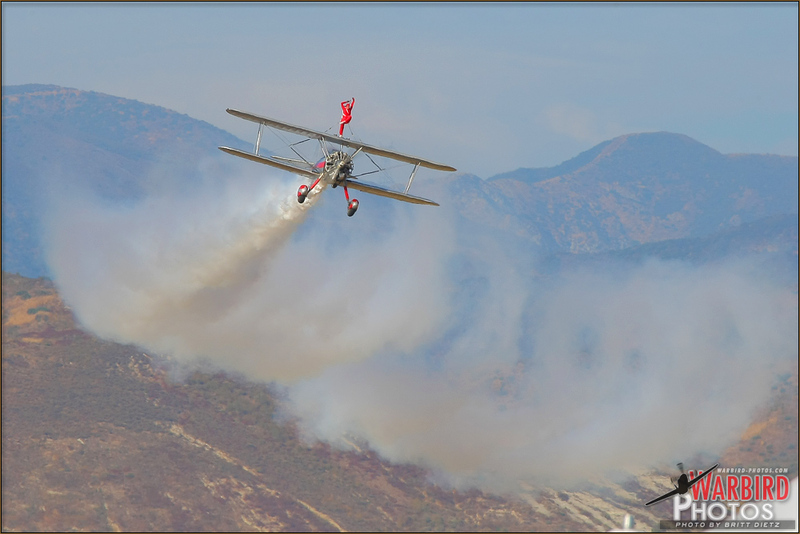 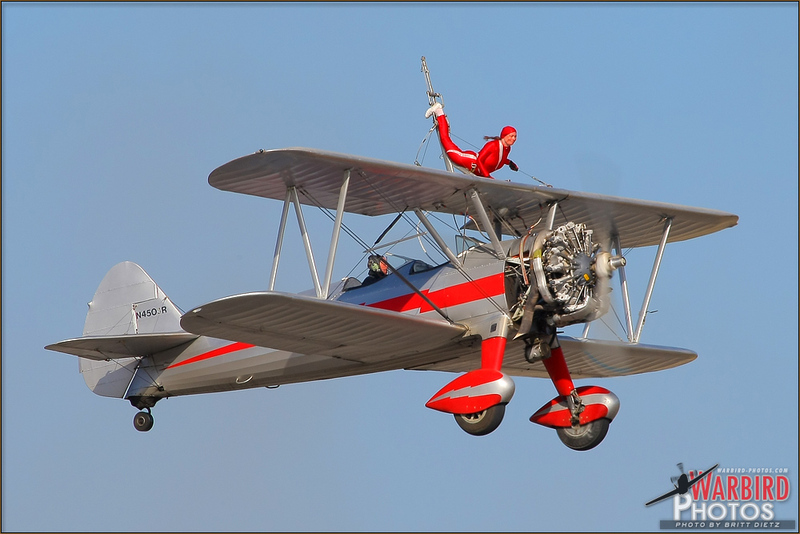 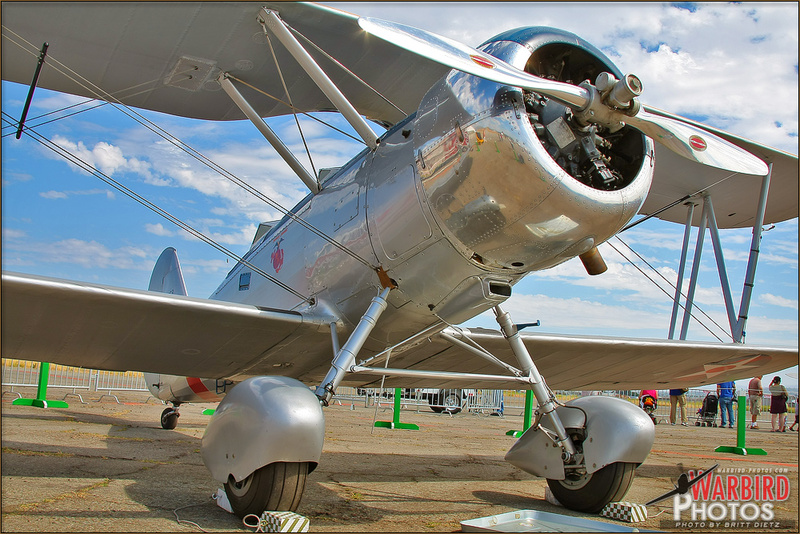 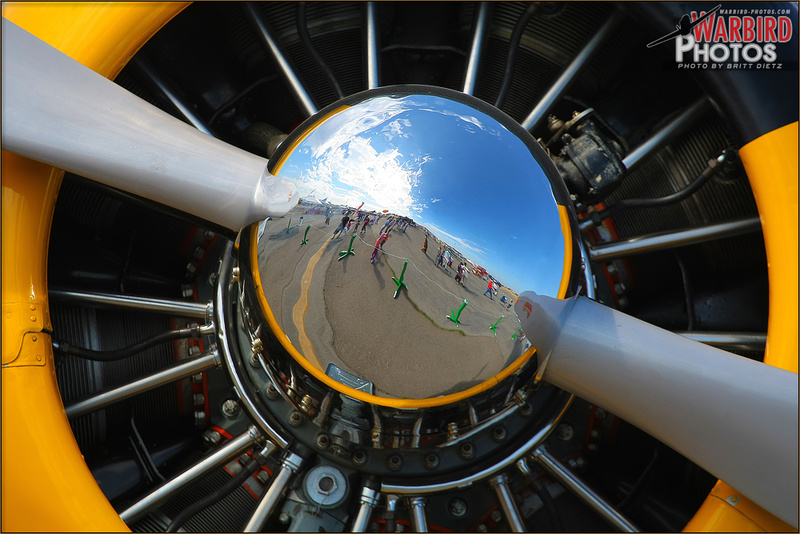 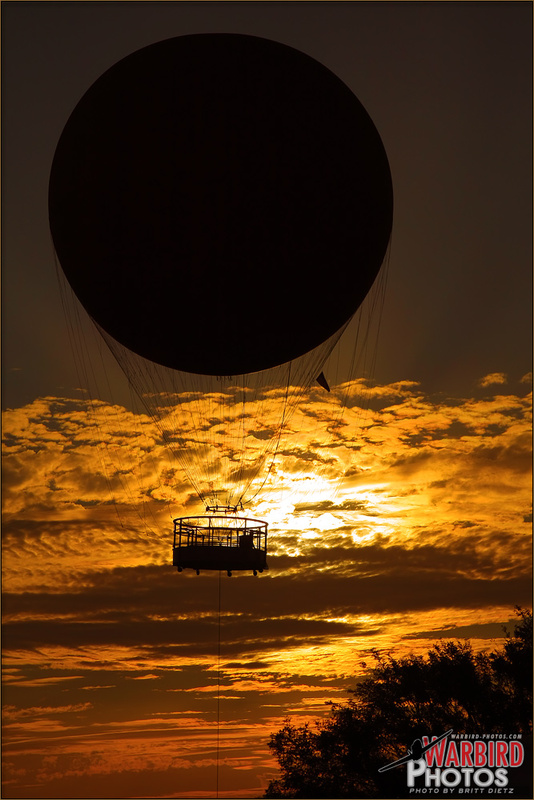 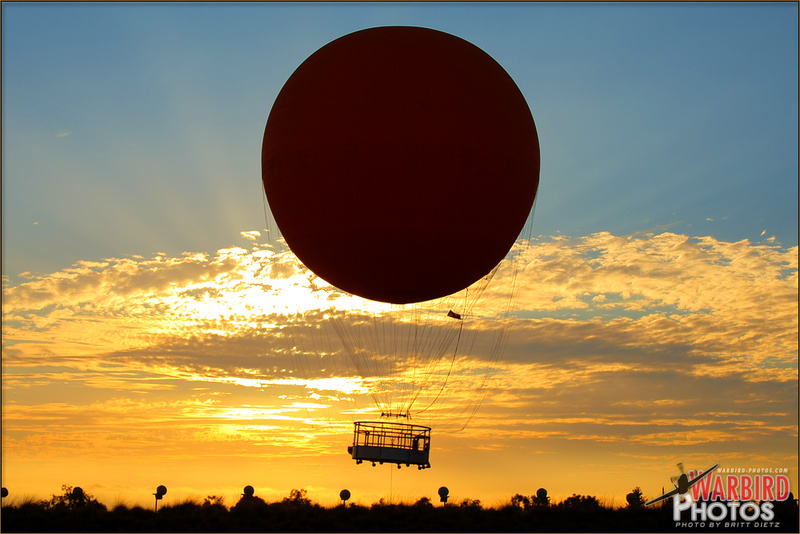 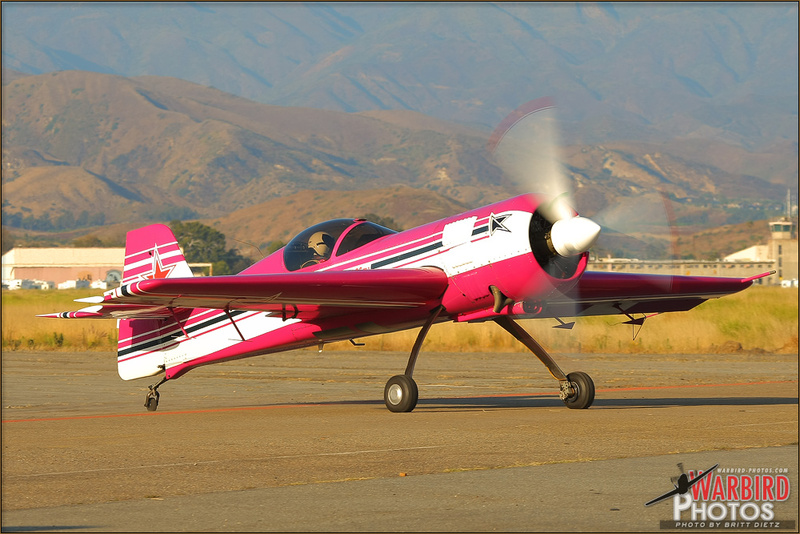 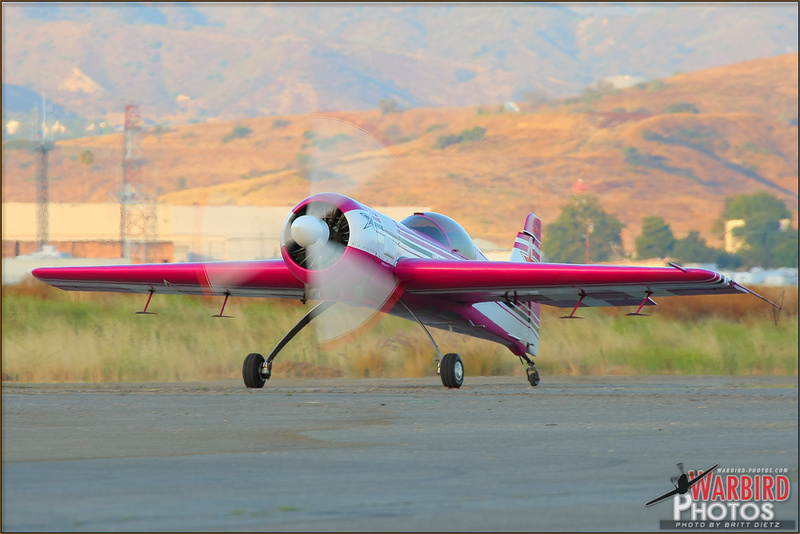 Photos taken by Aviation Photographer Britt Dietz.